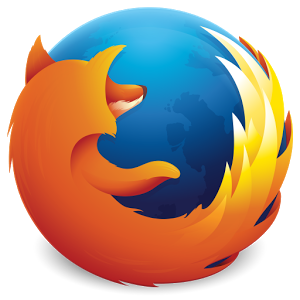 To get everything up and running on your end, just head over to the Firefox nightly page and download the APK. After that, this video casting test page makes for an easy place to verify if everything is working. 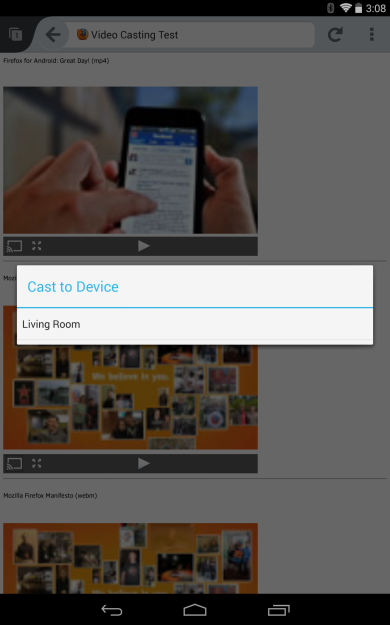 If the Chromecast icon appears and your device shows up in the Cast to Device pop up, you know you're good to go.